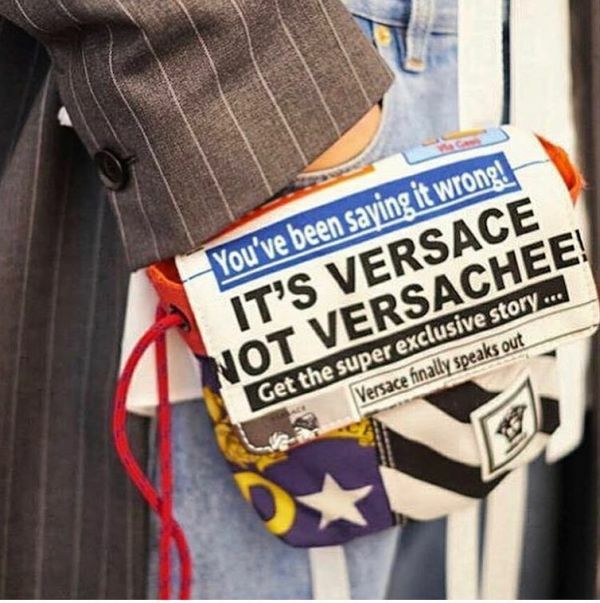 Looks Like You've Been Pronouncing *Versace* Wrong All This Time! Add 'Versace' to the long list of the most mispronounced luxury designer labels in the world. 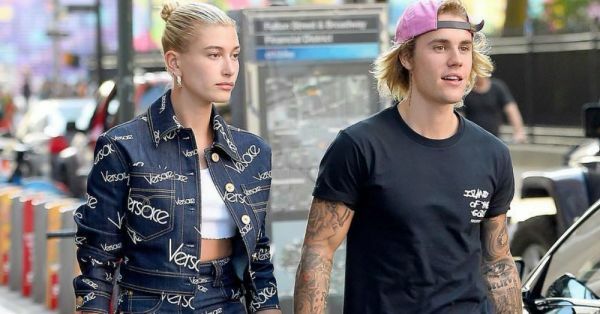 Yes, ready or not, here it comes: you've been pronouncing Versace wrong for most of your life. If it makes you feel any better, it's not just us Indians. In fact, it's more widespread off-shore. How do we suddenly know the coveted Italian label is actually pronounced? Donatella Versace, VP and Chief Designer at the luxury design house, announced the Instagram launch of their new FW18 campaign with a video on her handle. Also posted on the official Versace handle, scroll below to watch the launch video and PSA, if you will. So, to clarify, it's Ver-saa-chay and not Ver-saa-chee. This video launched 'The Clan Of Versace' ad campaign, followed by a series of 13 images that make, essentially, one long shot. "Shot by Steven Meisel, the #VersaceFW18 campaign features the longest-ever advertising image. Side by side, the main image features a cast of fifty-four models symbolizing inclusivity, a key value for Artistic Director @Donatella_Versace and her vision for the brand", reads the first photo caption of the series. Versace's Fall line is meant to be a diverse collection that encourages self-expression and the campaign photos communicate that through and through. Well, that makes things even clearer. As for you learning how to correctly pronounce the designer brand name, maybe the campaign video can act as a tutorial. Watch and learn, kids.